oh so pretty! love the cluster of flowers! beautiful card! 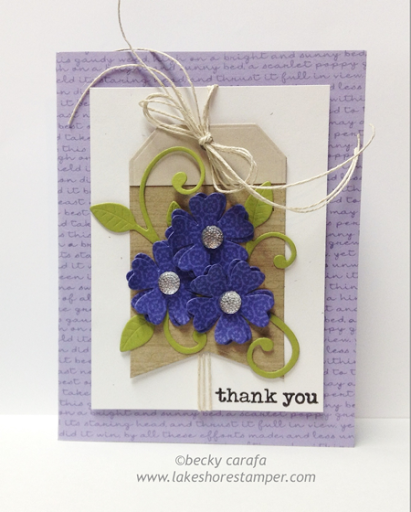 thanks so much for playing along with MFT Wednesday Sketch Challenge!